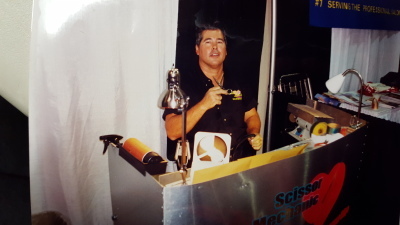 Best scissor sharpening is always by hand- no jigs or high-speed grinders. This is the only way to achieve the correct feel of the curves on a scissor blade. I apply correct pressures across each blade while honing them individually. I use factory quality JAPANESE HONING AND POLISHING equipment. 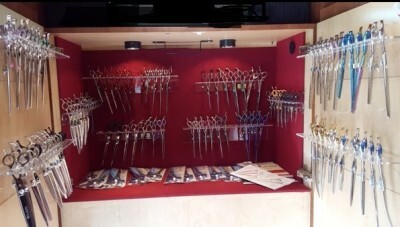 Your scissors, shears and knives will be returned as good as new. 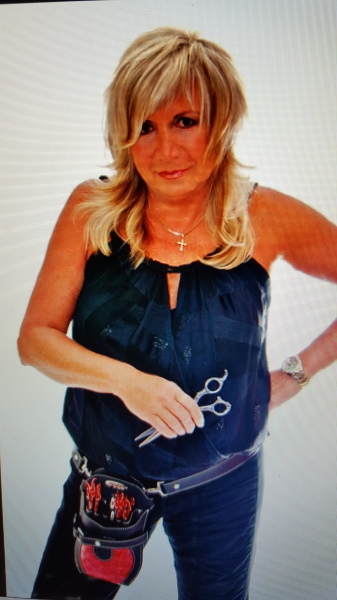 We have provided first-rate, reliable scissor sharpening service to many hair salons, cosmetologists, barbers, beauty schools, dermatologists, and pet grooming professionals since 1992. My craftsmanship is guaranteed! 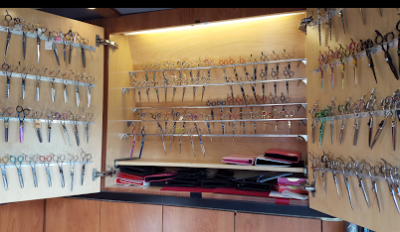 We do the sharpening right in our mobile van. No mailing, waiting or missing equipment. If desired, you can ship your equipment to us and your sharpening order back to you within two (2) business days from receiving it. Our scissor sharpening service goes beyond just sharpening the blades! Scissors can become unbalanced and misshapen due to regular use or the impact of dropping them, so we make sure the scissors are properly balanced and adjusted before giving them back to you. WHY DO PROFESSIONALS CHOOSE SHARPENING BY CAREY STRICKLAND'S PROFESSIONAL SHARPENING SERVICES? For over 25 years Carey has satisfied some of the most discriminating stylists in the world. 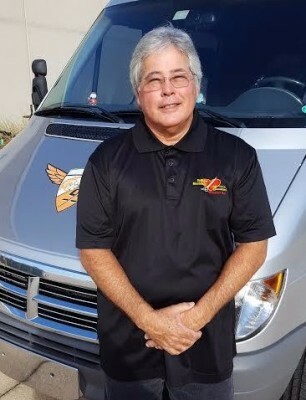 Carey Strickland'service is endorsed and recommended by the most renowned shear companies in the world. I have the finest collection of specialized factory sharpening equipment and tools in North America! 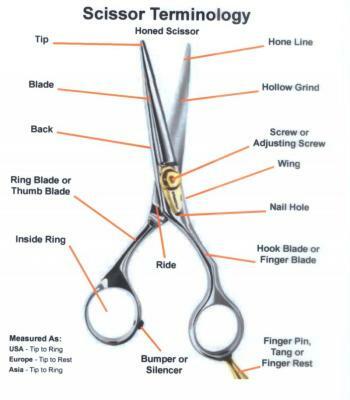 Carey can RESTORE your shears to “LIKE NEW” condition and optimum cutting performance; Even shears that have been damaged by improper, unskilled, sharpening. My service is always guaranteed.